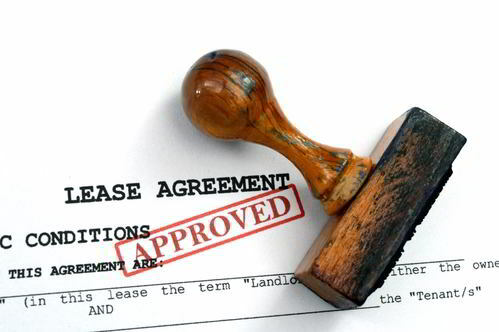 TML Solicitors have experienced lease solicitors who deal with all aspects of deeds and leases; including new leases, and those which are being surrendered, varied, assigned or renewed. Our current Client base includes institutional landlords and PLC Tenants. We act for individual clients as well as businesses. Whichever type of Client comes to us for advice, we can guide them through their transaction in a manner which is consistent with their timescales and requirements. We ensure our Client’s are aware of the differences in their needs and the information we require to advise them clearly. We are proficient in negotiating specific terms in clauses in accordance with the instructions given by our Clients. We appreciate the strains and complexities that a transaction involving a lease can cause, and we focus our skills on ensuring that the lease is fit for our Client’s purpose. As well as advising on leases, we can deal with rent reviews, rent deposit deeds, Deed of Guarantee and all types of Tenancy Agreements. We offer both an hourly rate and fixed fee service dependant on the nature of your transaction. We are transparent with regards to fees and disbursements from the outset and will keep you updated at all material times during your transaction. Please do not hesitate to contact our office on 0116 247 0022 should you require a quote or any further information.